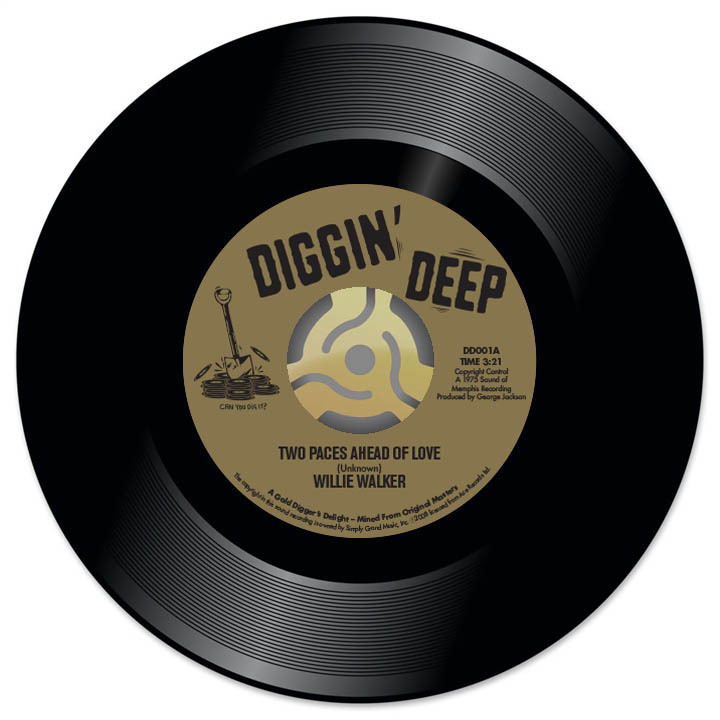 The ‘A’ side is a scorching mid-tempo, Deep Soul stepper from the legendary Willie Walker. A ‘crossover soul’ track which has already proven itself on the floor at such progressive venues as Soul Essence and Diggin’ Deep. We believe that “Two Paces Ahead Of Love” will become a firm dancefloor favourite on its very first vinyl issue. Flip it over and we present the most stunning Deep Soul ballad from Barbara and the Browns. This track has long been revered by the Deep Soul fraternity and “It Hurts Me So Much” is considered by many to be one of the finest unissued ‘Deepies’ to come out of Memphis! Both sides are now available on a beautifully mastered 45 for the very first time.